Simple Slots - PLAY FREE SLOT MACHINES ONLINE! Slot machines are among the most popular games in casinos around the world and it’s easy to see why. With their bright lights and warbling bells, slot machines make players feel they have entered a “winning zone,” with the next big win only one pull away. There are no complicated rules to learn, no terms to memorize, no opponents to outwit. Slot machines are simply exciting, mesmerizing, and a great way to kill an hour. Slot machines have been maligned as “one-armed bandits” that will take your last nickel, but in fact, state laws require that slots pay out a fixed percentage of the money played in each machine. For example, New Jersey law requires a minimum payout of 83%, but often casino slots are programmed to be “looser,” or pay out at a higher percentage. 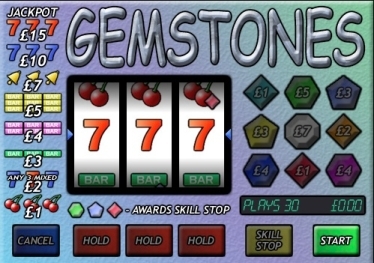 Usually, loose slots pay in the range of 90-95%. Does that mean you can beat the odds and win big at slots? Well, yes and no. The house always wins in the long run, but that doesn’t mean you can’t enjoy a winning streak on a good slot machine. Gamblers who have studied the way slots work and how they pay out offer some good tips for winning at slots. You don’t have to have a rabbit’s foot—just an eye for a well-placed machine and a couple of good techniques will have you ringing those bells! Serious players look for bigger jackpots and will often pursue the million-dollar prizes offered by progressive slot machines. Most people, though, simply like the feel of playing a slot machine, and a good win here or there makes them feel that their time was well spent. There’s nothing like “betting the max” to make a weekend gambler feel like a high roller. 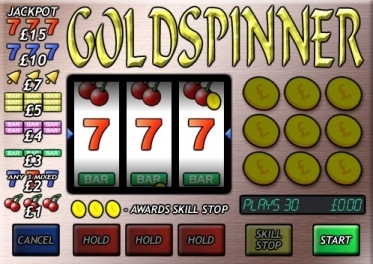 Very few slot machine players have experienced a life-altering win, but who knows? That win could be one pull away.